Made from soft, breathable cotton yarn and with extra padding where you need it, our Womens New Era Sneaker Sock 2 Pack is sole perfection. Womens Sneaker Socks 2 Pack is rated 3.8 out of 5 by 8. Rated 2 out of 5 by AprilL from These socks feel great. They are nice and warm but they are a funny sizing. I got size 3-8 so as a size 7 I would hope they would be a nice snug fit but they are very loose and constantly fall down in my shoe. 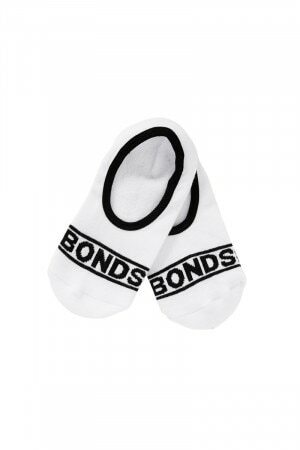 If Bonds can master that part they would be the perfect low rise sock. Rated 1 out of 5 by Doris Cat from So annoyed that they stopped making these sneaker socks with the plastic grip inside the heal. They KEEP FALLING DOWN inside my shoe! I only have to take two steps and they slide down I will be returing the 4 pairs I just bought online!